The failure of the funding bid for this section of the cycle path highlights the ongoing poor decisions from Devon County Council. Why was it so important to put Traffic lights at Holcombe dip over Easter – at the same time as closing off the back road? 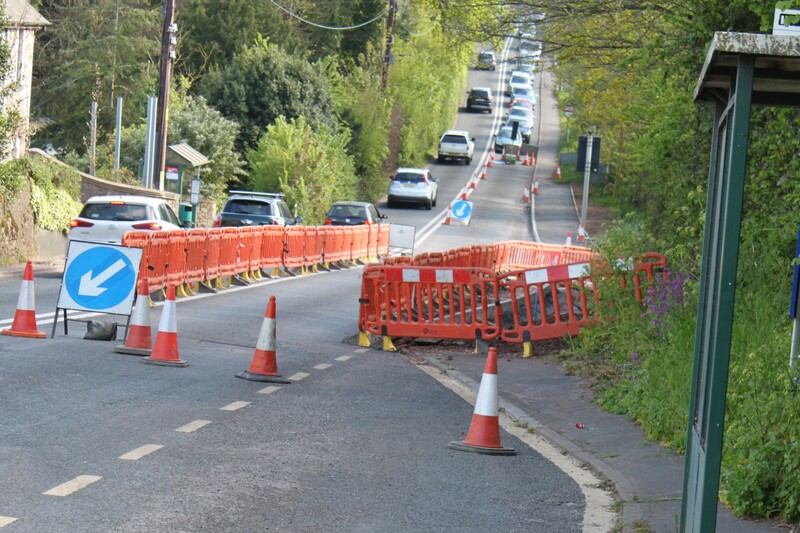 DCC continues to look piecemeal at the cycle path planning confusing the public along the way. (see this week’s Dawlish Gazette http://www.dawlishnewspapers.co.uk/article.cfm?id=104348&headline=No%20to%20funding%20puts%20brakes%20on%20cycle%20trail&sectionIs=news&searchyear=2017 ). We really need some thoughtful planning to get useable and safe cycle paths in place. 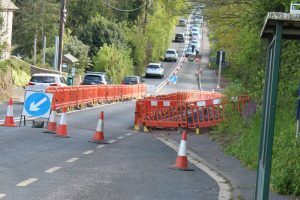 The options for the cycle path route through the middle of Dawlish has had some public exposure, but after leaving the town up Oak Hill, there was apparently no option considered other than bringing it back to the fast and dangerous A379. There needs to be more public consultation for the best route for the cycle path. Motorists and cyclists agree that cycle routes are best well away from heavy traffic. Given the dangers of that part of the A379, I will push to fully examine other options for the cycle route.